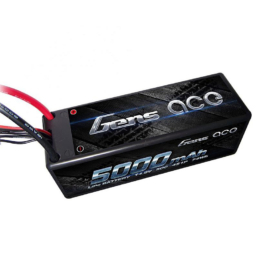 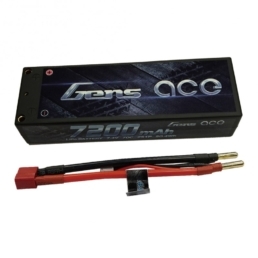 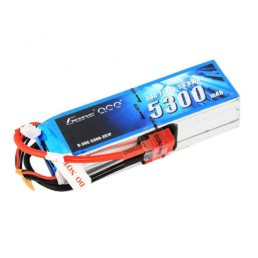 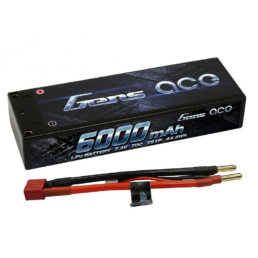 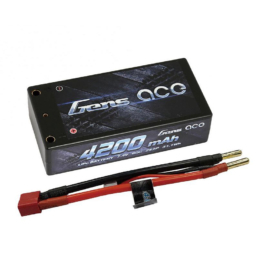 Gens Ace 2200mAh 25C 3S 30C lipo tailored for Quads, Boats, Helis, and Planes. 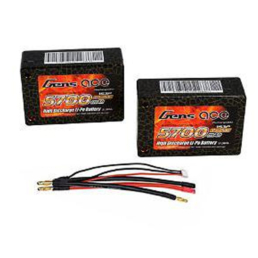 These 3s packs are also great for your Traxxas Slash, Mini Erevo, Losi Mini T, or Vaterra Twin Hammers. 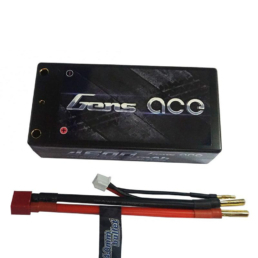 This Gens Ace 2200mAh 11.1V 25C 3S1P Lipo Battery Pack comes pre-equipped with a Deans connector, no soldering required! 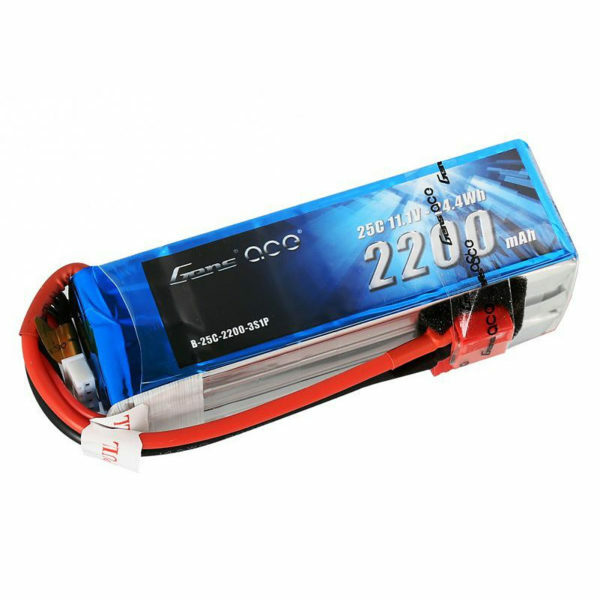 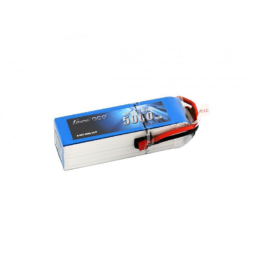 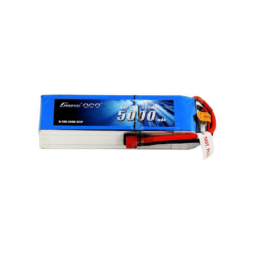 With a Burst rate of 50C, this 3S 2200mAh lipo is ready to provide you with all the power you need, for all applications. 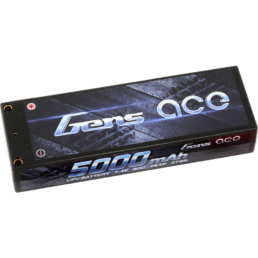 Gens Ace batteries deliver full capacity & discharge as well as the best value batteries in the market today! 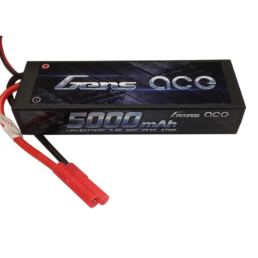 Trust Gens Ace for long life and consistent durability.